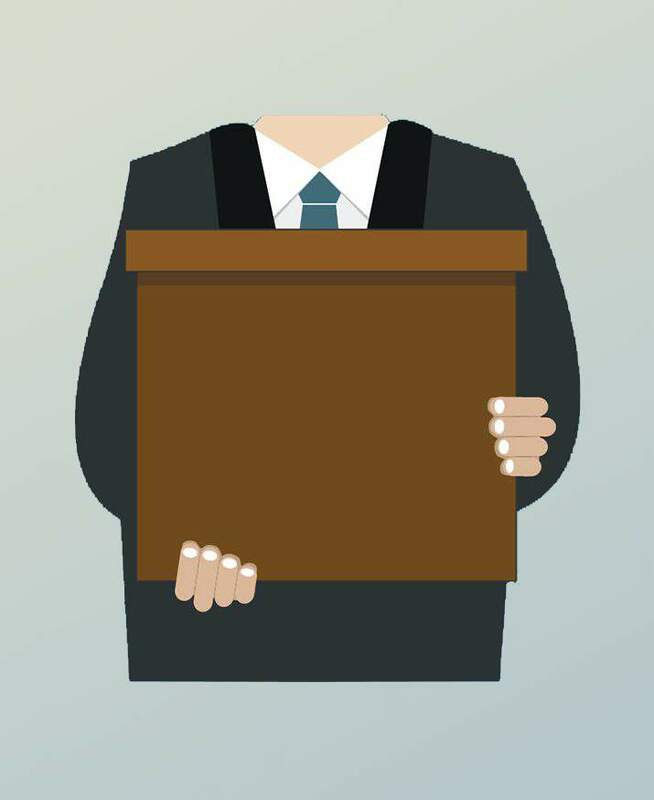 The aim of this course is to equip the learner with the skills and competencies to be able to carry out safe manual handling in the workplace and reduce the likelihood of injury. Understand why manual handling instruction is critical in the workplace. Understand the legal requirements in relation to manual handling. Understand the anatomy of the back and how risks to back injury are addressed. Appreciate ergonomic principles and risk assessment. Understand the 8 principles of Safe Manual Handling. Be able to apply manual handling techniques to tasks in the workplace. This course is ideal for those that are new to work situations where manual handling may be required or those who require refresher training. 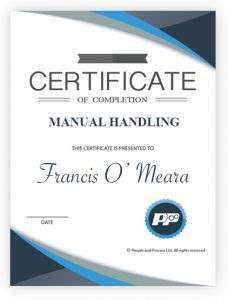 This course is also beneficial to those who need to manage the risks of operations where manual handling may be required. This particular course consists of 4 video lessons. Each video is approximately 3 to 11 minutes in length. At the end of each video lesson there is a quiz that will test your knowledge of the material. A transcript is available for each lesson so you can real along with the video or download and print to study later. This course is completely self-paced. Watch and study when and wherever you want. Martin has over 20 years experience working in the engineering and process fields in Welding, Fabrication and Health and Safety. He tutors in engineering processes, safety and welding and inspection.